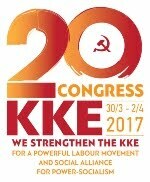 In Defense of Communism: Was the famine of 1932-33 in Kazakhstan a genocide? Was the famine of 1932-33 in Kazakhstan a genocide? 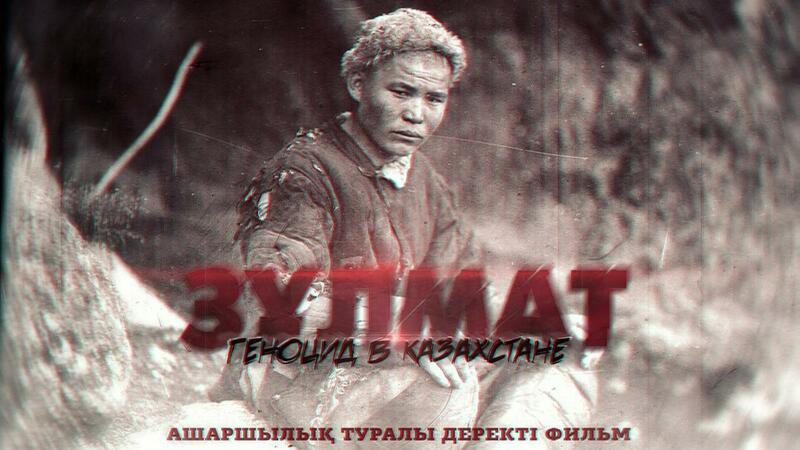 At the end of January in Zhanbolat Mamai's "Zulmat" film was shown in Almaty. According to the nationalist-minded Kazakhstani and Ukrainian historians and public figures, the famine of 1931–33 must be recognized as genocide. 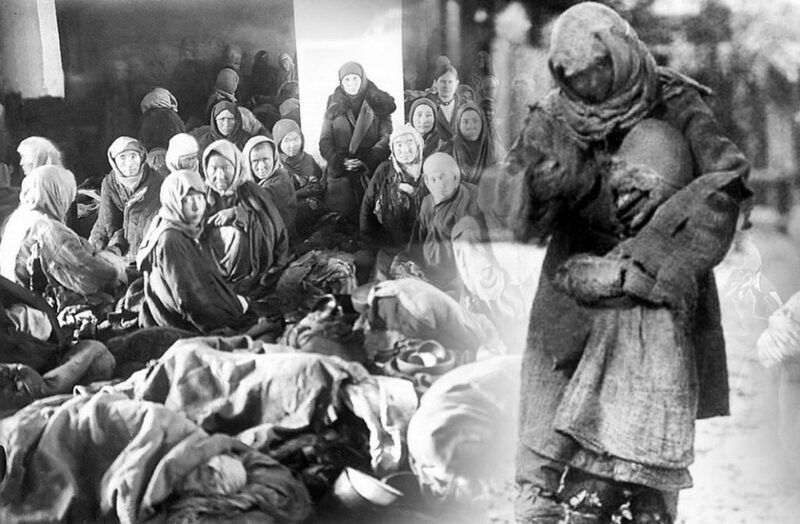 At the beginning of the film, the author claims that the famine was a genocide of the Kazakh people, organized by the Bolsheviks, which resulted in the death of more than three million Kazakhs. We will understand these statements. 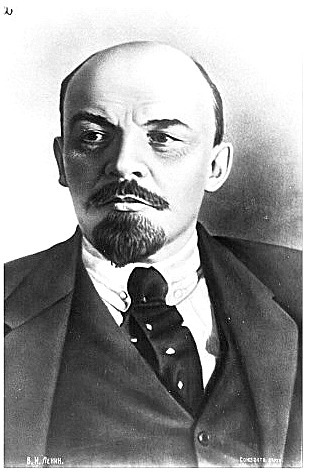 First, the Bolsheviks are the Russian Social-Democratic Labor Party, then the Russian Communist Party, and then the All-Union Communist Party. 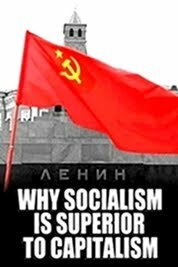 Since 1922, there was only one party in the country after the self-dissolution of the Mensheviks and Socialist-Revolutionaries. In 1927–29, the VKP (b) set a course for collectivization, industrialization, and the cultural revolution. 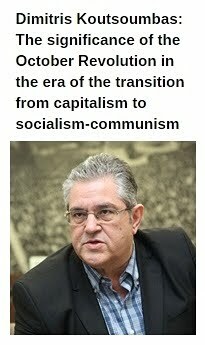 The ruling party, in connection with the socialist transformations, did not have plans to destroy people en masse. Secondly, according to historians such as Robert Conquest, Abylkhozhin, Kozybaev and Tatimov, Alekseenko, as well as scientists from the M. Ptukha Institute for Demography and Social Research of the National Academy of Sciences of Ukraine, the number of hunger victims was 1-2 million. Third, the famine was not deliberately planned. German historian Robert Kindler, author of the book Stalins Nomaden. Herrschaft und Hunger in Kasachstan (“Stalin's Nomads: Government and Hunger in Kazakhstan”), believes that, despite the consequences, the famine of the 1930s is not genocide. The Stalinist leadership did not intend to "destroy" certain "Soviet" nations (for example, Ukrainians or Kazakhs). Also, the author of the film Zhanbolta Mamai mentioned the famine of 1921-22. However, it is known that in the summer of 1921 a significant part of Kazakhstan was struck by a drought, and up to 80% of livestock died. Then, in order to assist the starving population of Kazakhstan by decree of the All-Russian Central Executive Committee, the population of lean regions was exempted from paying a special tax. 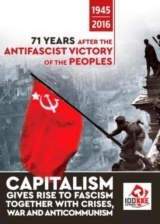 On June 14th 1921, V.I. Lenin signed the decree “On Natural Meat Tax”, according to which the nomadic and semi-nomadic Kazakh peasantry was exempted from the meat tax. In 1922, 25 million rubles were allocated for the purchase of agricultural machinery and implements, seeds were released to sow 60% of the sown area, 2,131 thousand rubles were allocated for the purchase of livestock, 575 orphanages were organized hosting about 18.5 thousand children. 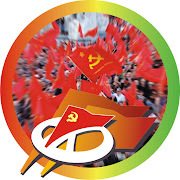 The People's Commissar-Sobes of the KASSR (Karelian Autonomous Soviet Socialist Republic) initiated the organization of peasant mutual aid committees. The director of the EAC “Institute of Eurasian Politics” Maxim Kramarenko draws attention to the fact that the famine of the 1930s was not only in Ukraine and Kazakhstan, but also in the Urals, in Siberia, and in the Volga region. Historian Igor Pykhalov recalled that, famine still occurred regularly in the Russian Empire, it was in the 19th century and at the beginning of the 20th. But it was precisely in Soviet times that the constantly arising phenomenon ceased. Only three cases of serious famine were observed - in 1921 after the Civil War, in 1932-1933 and in 1947 after the Great Patriotic War. Thus, while hunger was the norm for tsarist Russia, for the Soviet Union it was an excess. 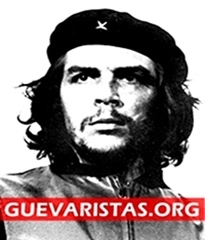 “As for the famine after collectivization, it cannot be said that it was artificially organized. It was influenced by the collectivization that took place, and famine happened in a number of areas, but at the same time the authorities didn’t set the task to exterminate the population either in the center or in the provinces. And it’s even more impossible to say that they were going to kill Ukrainians or Kazakhs specifically. This is an obvious malicious invention, ”says Igor Pykhalov. “Zulmat” was also created according to Ukrainian patterns. The creators cite a number of familiar theses. 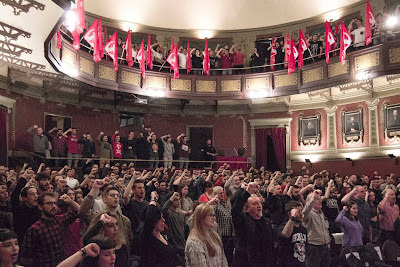 The events of the times of collectivization are compared not only with each other, but also with the Holocaust. The teaser figures are voiced - more than 3 million dead in ten years, although it was shot against the background of the monument to the victims of hunger, and the date of 1932-1933 is clearly visible on the monument. Thus, two periods of famine — after the Civil War and during collectivization — are merged together and presented as a continuous decade of famine. Igor Pykhalov doubts the credibility of such a number of victims, noting that the figures for the country as a whole and for Ukraine and Kazakhstan are very high, the statistics give figures that are ten times smaller. “It is necessary to understand that the Kazakhs are nomadic people and wandered, including to the adjacent territory, in the same as China. Therefore, when calculating it is necessary to keep in mind whether there was a decline in the population from mortality, or was purely mechanical and migratory”, he notes. According to Maksim Kramarenko, the idea of ​​an artificial famine, created specifically for the destruction of the Ukrainian people, began to be developed in the USA in the Soviet years. This was done in order to ideologically justify Ukrainian nationalism, to form a persistent Russophobia of Ukrainians. “So let's not repeat the mistakes of Ukraine. 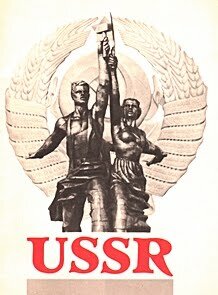 If in the Soviet Union they would like to starve the Kazakh people with hunger, then why did they create a national intelligentsia, and in the mid-30s the government of Leningrad took charge of the Kazakh SSR and trained thousands of cadres for the national economy of the Soviet republic? And would the Kazakh batyrs go to defend Moscow and Leningrad during the Great Patriotic War, after the Soviet government wanted to destroy their people with hunger?! I do not think. This is something to keep in mind”, he notes. Indeed, it is necessary to know the Kazakhstani political component, in which any action uncoordinated with the authorities can turn into a serious opposition. Whether it is a single picket or a feature film criticizing Kazakhstan's reality - in the first case the participant is to be tried, in the second - cinemas can write out bans on film shows, and the director is “wolf ticket”. Igor Pykhalov, in an interview with nakanune.ru, separately touched upon the issue of independence of Kazakhstan, because the republics of Central Asia received their national structures exactly in the same 30s. In this regard, according to the historian, it looks very strange that the Soviet government allegedly organizes genocide and at the same time creates the Kazakh SSR, which today has become an independent state. The scientist noted the negative consequences of the current treatment of Ukraine regarding history - now there is a rampant nationalism, Russophobia, which eventually led to the beginning of the civil war. “If nationalist figures of Kazakhstan want the same thing in their country, to begin a civil war, then yes, they need to put up more monuments in honor of the "famine” and in every possible way to conduct anti-Russian propaganda and throw mud at Soviet power. This is a very “good” recipe for destroying one’s country and doing what is happening in Ukraine”, stated Igor Pykhalov.